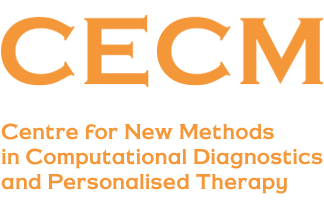 The long-term objective of CECM is to create a Polish centre of excellence for computational medicine – a rapidly emerging technological domain that will dominate worldwide healthcare in the 21st century. We propose to establish an innovative Centre for New Methods in Computational Diagnostics and Personalised Therapy in Kraków, which will aggregate the skills and facilities necessary to deliver emerging concepts in computational medicine as clinically-ready Decision Support Systems. The introductory one-year Teaming for Excellence H2020 project will produce a Business Plan for the future Centre. An appropriate work plan has been developed for the CSA, which focuses on the delivery of the Business Plan as well as paving the ground for Phase 2 actions. The proposal intends to bridge the innovation gap between better-performing EU research institutions and those with a lower quality of scientific output. 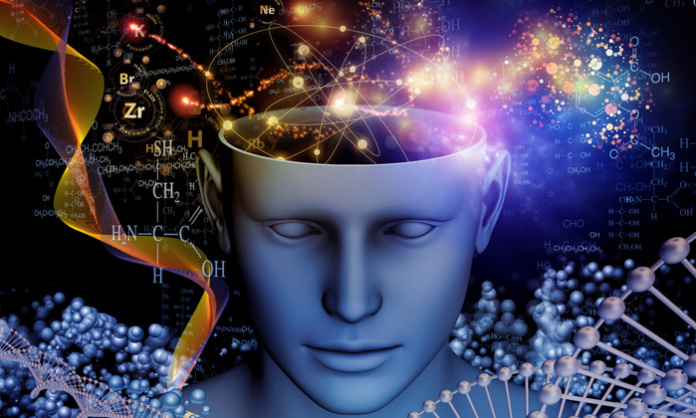 Accelerated introduction of new drugs and devices, using in silico development methods. Sophisticated computational techniques already assist patients with cardiovascular and musculoskeletal diseases, and the development of clinical care pathways to include advanced computational workflows is well underway. As these methodologies begin to extend and democratise clinical practice, we expect to witness an explosion in the development of computational workflows, steadily replacing traditional methods with computer-guided diagnosis and treatment. Whilst it will fall to clinical specialists worldwide to develop new in silico interventional concepts, there is a clear need for the creation of integrated interdisciplinary centres to develop, validate and deploy the resulting Clinical Decision Support Systems (CDSS), for which forecasts suggest annual growth in excess of 20%, for the foreseeable future. The Centre will therefore establish the generic development engine capable of transforming any innovative computational healthcare solution into a deployable clinical reality. The entrepreneurial community has recently entered a phase of rapid growth, and this includes life science companies. The Centre will exploit these advantages to build a world-class facility, attractive to all CDSS developers, and will have a major impact at both regional and national scales, with lasting benefits for Polish and pan-European society. Klaster LifeScience Krakow – Poland’s top cluster of industry, academia and hospitals for the life science domain. TEAMING PHASE 1: Coordination and Support Action.